Exclusive wholesale pricing — so you can have as many as you want. Green Theory is a wholesale manufacturer and distributor of premium quality aluminum and fibreglass plant containers. 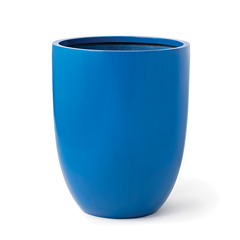 Our pots are ideal for any indoor, outdoor or commercial planter project and can be found across North America in leading hotels, restaurants and commercial spaces as well as high-end residential spaces and roof top decks. Whether they’re looking for modern, contemporary or traditional styles, we have plant containers to meet your customers’ needs. 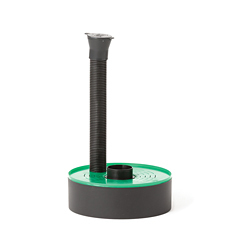 Combined with our line of Ollie accessories, container irrigation has never been simpler. Can’t find what they’re looking for? 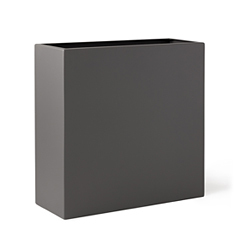 We offer custom metal planters and fibreglass planters as well. Contact us for premium planters that your customers can enjoy for years.